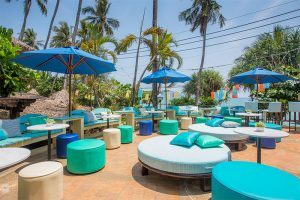 Phra Nang Inn is the first resort established on Ao Nang beach, located in the best location where you can easily take off to Krabi’s beautiful islands and enjoy the vibrant dining and shopping district of Ao Nang. Phra Nang Spa is located in the Beach wing, accessible by the beach road. 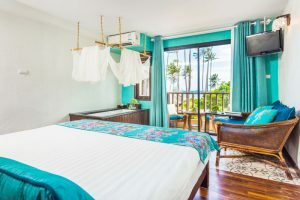 The spa features private treatment rooms, Thai massage beds, foot massage chairs, steam and sauna rooms, beauty salon room and changing and locker rooms. 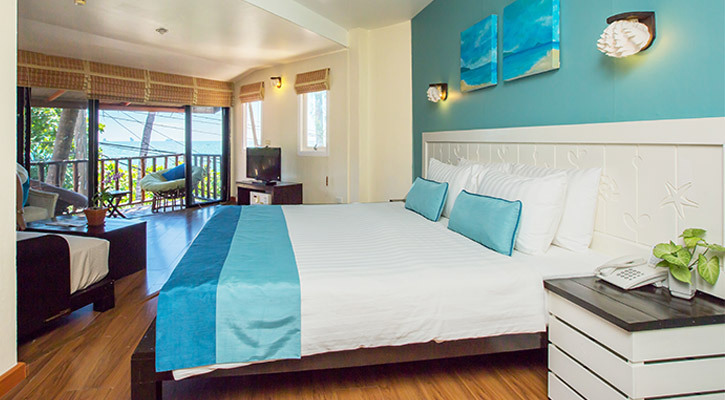 It has the relaxed vibe of a lively town, the beauty of a beach resort, the modern comforts of home. 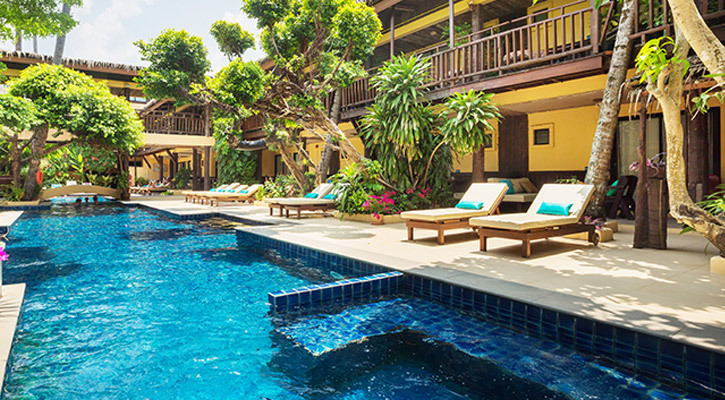 There are two swimming pools in Phra Nang Inn. The largest is located on the beach wing extending from the lobby towards the beach.